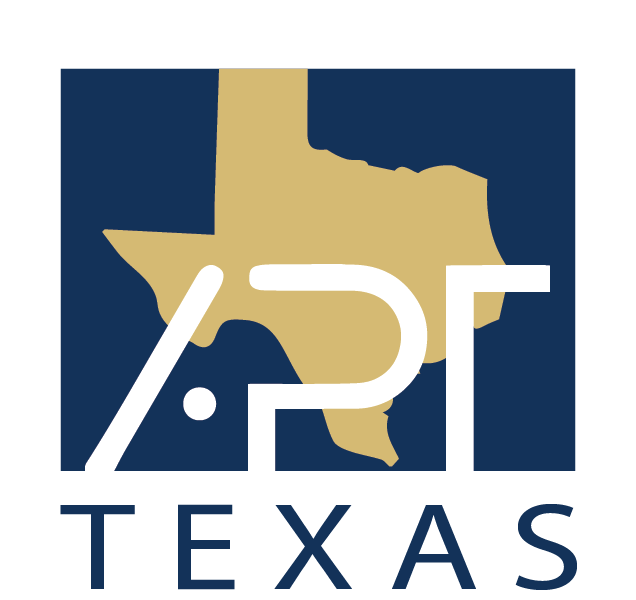 APT Texas is one of the seventeen (17) chapters that make up the Association for Preservation Technology International (APTI). The mission of APTI, and APT Texas, is to advance the application of traditional and contemporary technology appropriate to conservation of the built environment and the cultural resources that contribute to its significance. The Association for Preservation Technology International (APTI) is a cross - disciplinary, membership organization dedicated to promoting the best technology for conserving historic structures and their settings. Membership in APTI provides exceptional opportunities for networking and the exchange of ideas. APTI members, who hail from more than 30 countries, include preservationists, architects, engineers, conservators, consultants, contractors, craftspersons, curators, developers, educators, historians, landscape architects, students, technicians, and other persons directly involved in the application of methods and materials to maintain, conserve, and protect historic structures and sites for future use and appreciation. The international, interdisciplinary character of APTI - with its outstanding publications, conferences, training courses, awards, student scholarships, regional chapters, and technical committees - makes it the premier worldwide network for anyone involved in the field of historic preservation. APT Texas Chapter members at the 2018 Annual Meeting.